Looking for Professional Concrete Flat Sawing Near Norman, OK? If your construction operation is looking for a local expert in concrete flat sawing? 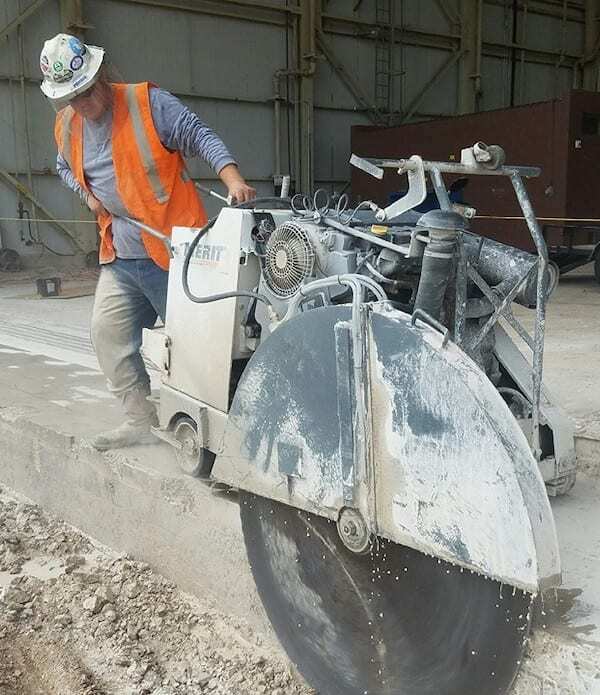 Big Dog Concrete Cutting offers competitive pricing and outstanding results for our popular flat sawing service. Our state-of-the-art slab sawing equipment is perfectly suited for flat concrete surfaces such as concrete or brick patios, pavements, roads, parking garage surfaces, and more. We can saw to precise levels without damaging your concrete’s infrastructure or foundation using our cutting-edge equipment. And with our hassle-free, complimentary estimates, there’s no better partner for flat saw work than Big Dog Concrete Cutting. 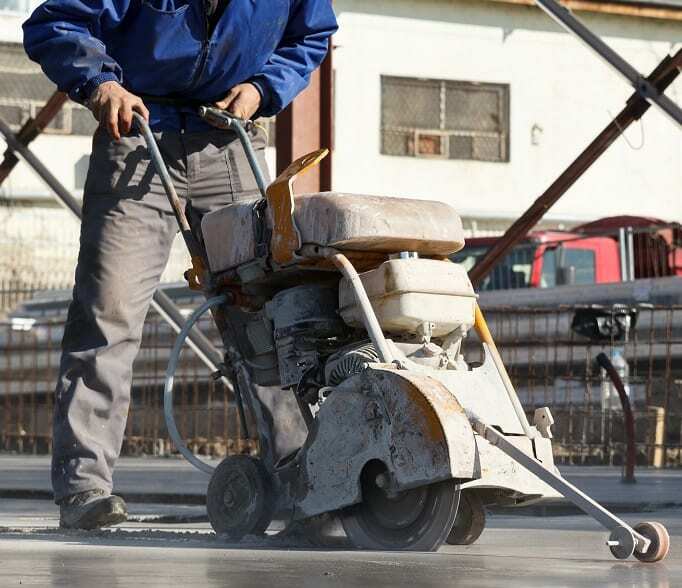 If you need concrete flat sawing for residential, commercial, industrial, or municipal projects across Oklahoma City, Lexington, Ada, Durant, Ardmore, Norman, Tulsa, and beyond, our company is ready to exceed your expectations. Our flat sawing technicians and work crews are trained to operate all of our demolition equipment, including drills and saws, with precision, safety and efficiency. If you need a professional team to work overtime and get your project completed as quickly as possible, Big Dog Concrete Cutting is willing to do whatever it takes to get the job done on your time and according to your specifications. Big Dog Concrete Cutting Inc. is a concrete cutting contractor offering concrete flat sawing, wall sawing, core drilling, robotic demolition, and more to Norman, Oklahoma City, Lawton, Ardmore, Ada, Tulsa, Durant, Lexington, and surrounding OK communities.